Stefan Leustian of Mather, Calif., took home the singles title at the Les Petits As in Tarbes, France, representing Team USA. He also played for Team USA in the Nike Junior International Teen Tennis Championships, which took place in Bolton, England. The competitions are a Category 1 14 & Under event per Tennis Europe. Seeded eighth in the draw, Stefan fought off fourth-seeded Borna Devald of Croatia, 6-2, 6-1, in the final to win the boys’ singles draw. He bested Harold Mayot of France in the semifinal, 2-6, 6-2, 7-6(5), after Mayot ousted Stefan from the draw in the quarterfinals of the Nike Junior International. Stefan also posted a 7-6(5), 7-6(3) win over Moritz Stoeger, a 6-2, 6-4 win over Holger Vitus Nodskov Rune, a 6-2, 6-4 win over Giovanni Mpetshi Perricard, and a 6-3, 3-6, 6-3 win over Daniel Rincon. In doubles, Stefan reached the semifinals with partner Faris Khan, falling 7-5, 6-1 in the match. The unseeded duo went 3-1 overall in the bracket, including two upsets over fourth-seeded Egor Agafonov and Petr Kapuskin, and over eighth-seeded Vitek Horak and Jaroslave Smedek. At the Nike Junior International, Stefan reached the quarterfinals as the No. 6-seeded player. He defeated Luis Rodriguez of France, 6-2, 6-3, and Guiame Mpetshi Perricard of France, 6-2, 6-1, before falling to second-seeded Mayot, 6-4, 0-6, 6-2. In doubles, Stefan again teamed up with Khan to reach the quarterfinals of the boys’ draw. The duo had a first-round bye as the No. 5 seed, and bested Arthur Fery and Toby Samuel of Great Britain, 6-3, 6-2. They then fell to the No. 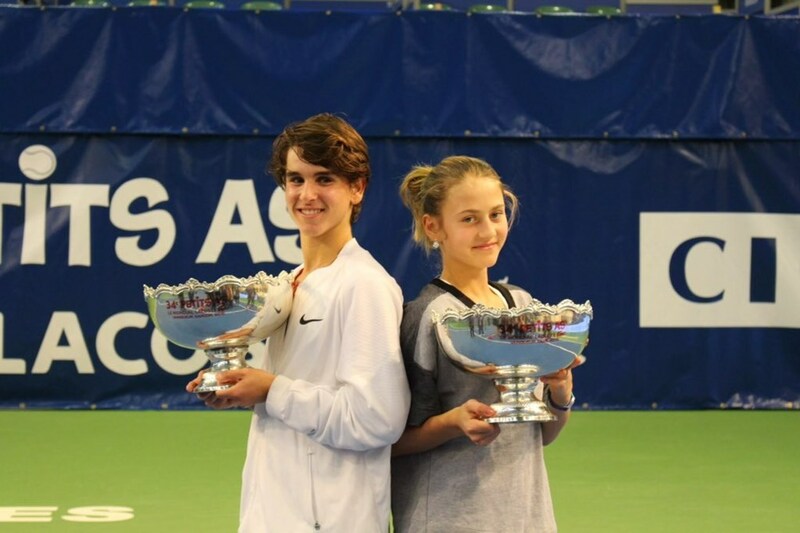 4-seeded team of Mayot and Lilian Marmousez of France, 6-2, 6-2. 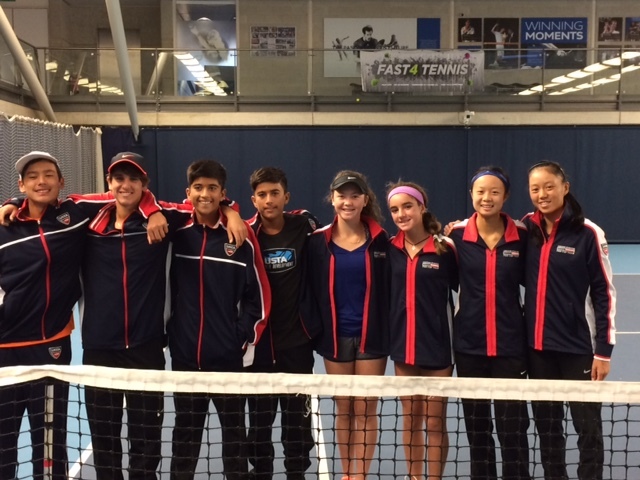 Recently, Stefan finished second in the USTA National Winter Championships Boys’ 14 Singles. He fell to fellow NorCal junior Ryder Jackson in a tough three-set match.